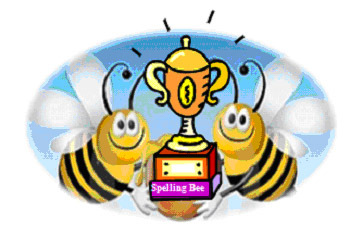 Tomorrow, December 9th is our school-wide spelling bee! We are so excited for our two class participants. We would like to wish Sierra and Diamond the BEST of luck! Go team Chappell!We know you both will do well. CONGRATULATIONS to Diamond and Sierra! Diamond was runner-up and Sierra made it to the last round. Yall did a GREAT job! Begin reading Cam Jansen and the Ghostly Mystery. When you find out how Cam got her nickname post a comment and tell everyone why you think she is a good detective. Your first assignment is to begin reading either "The Mixed Up Files of Mrs. Basil E. Frankwieler" or "The Westing Game" depending on which one you have. Once you figure out what the problem is that needs to be solved post it below.